This week kicks off with an announcement of our new rider series. 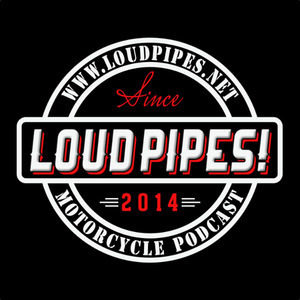 At least four episodes dedicated to helping new and returning riders get into motorcycling. Jon is pulled into the conversation on his Spyder so that we can all get a proper update on all the sadness. 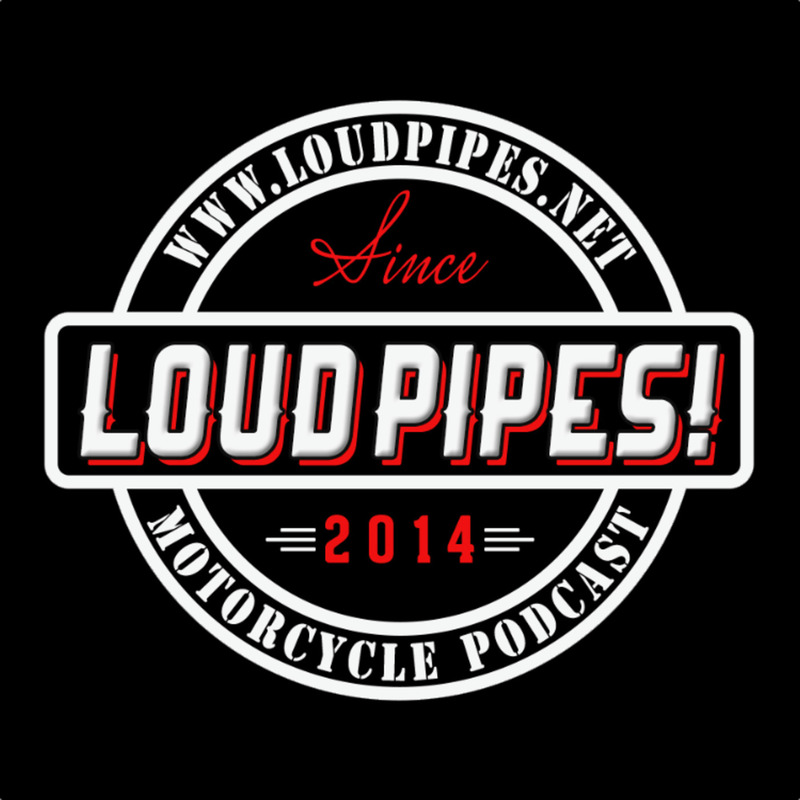 We welcome SquatchyPete :) to the Riders of Loud Pipes Clubhouse. A big thank you to him and all of the Riders for their support. 350 or so as far as I can tell. There are some reviews that reference needing a different sized bolt than what comes in the kit and some general quality concerns. Look into this before you buy, but it sounds nice. Feb 18-21 Moto-Amino ride to Key West FL. - Feb 18th is a saddle sore 1000! 2nd Annual East Coast Meetup - June 9th 2018 - Wake Forest, NC.